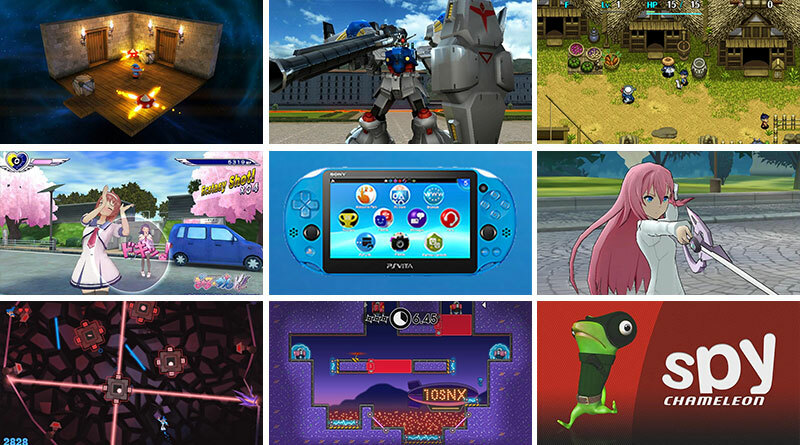 We take a look at the upcoming PS Vita new releases in North America and Europe in July 2016. From the inspired mind of Gareth Noyce, lead designer and founder at Triple Eh? Ltd., Lumo is a modern take on the classic isometric-styled platform adventures that were highly popular in the formative golden years of video gaming. 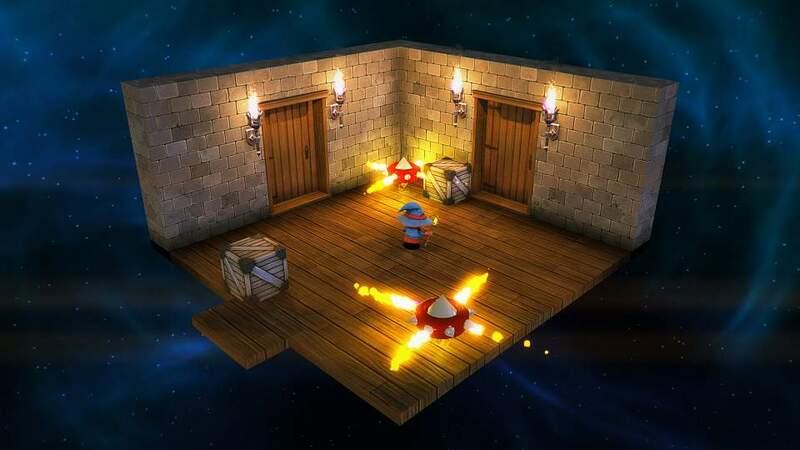 A contemporary take on the isometric platform genre, Lumo can be enjoyed by anyone looking for an absorbing, challenging, and rewarding adventure. With over 400 rooms across four distinct zones, six hidden mini-games and all kinds of wonders to uncover, Lumo is a true voyage of discovery. 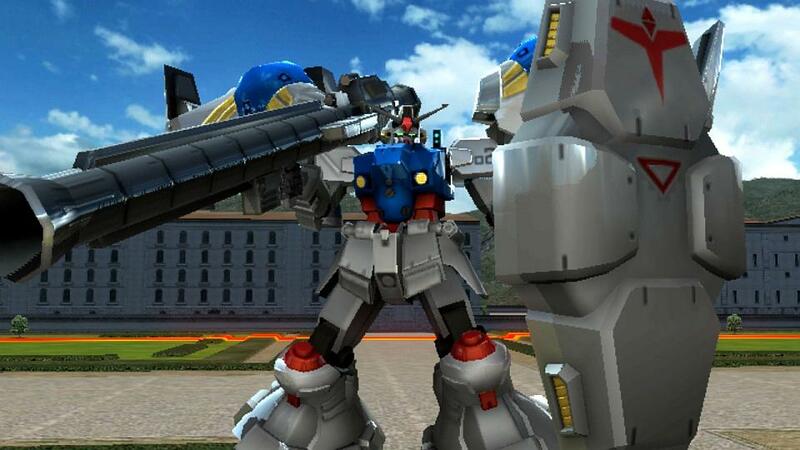 Pilot legendary Mobile Suits and take on missions from incredible scenarios from Mobile Suit Gundam to Mobile Suit Gundam Universal Century in fast-paced 2vs2 gameplay to larger and more strategic Team battles. Take control of the battlefield in either single player or local multiplayer skirmishes in both 3rd person action or overhead tactical views and command Teams of six Mobile Suits and one battleship. Team battles gives ace pilots tactical control over the placement and actions of their troops as they compete to eliminate opposing forces. You need to fend off love letters and kisses, battling your way through to find your true love by the end of the day, or face dire consequences. Shoot the advancing students and teachers with your “pheromone shot” to fend them off! Railgun-wise it’s perhaps most reminiscent of House of the Dead, though the style and tone couldn’t be more different. 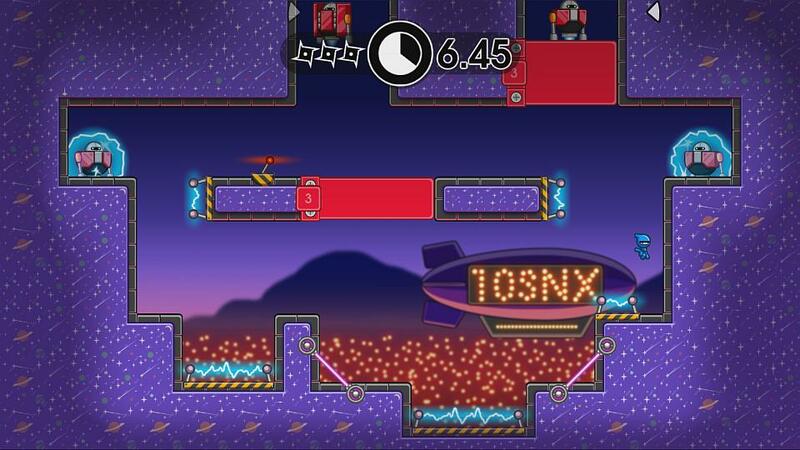 10 Second Ninja X is the follow-up to Four Circle Interactive’s brilliant 2014 PC hit and distils the puzzle platformer down to its purest form. 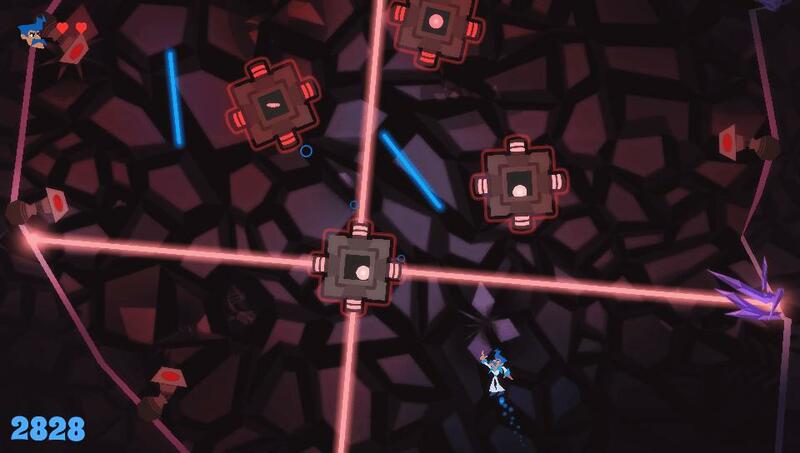 Players assume control of a highly nimble and deadly ninja, tasked with destroying an army of hostile robots using cunning, speed and lots and lots of nunchucks. Each of its 60 levels must be completed within 10 seconds, making this a game you could theoretically finish in five minutes. 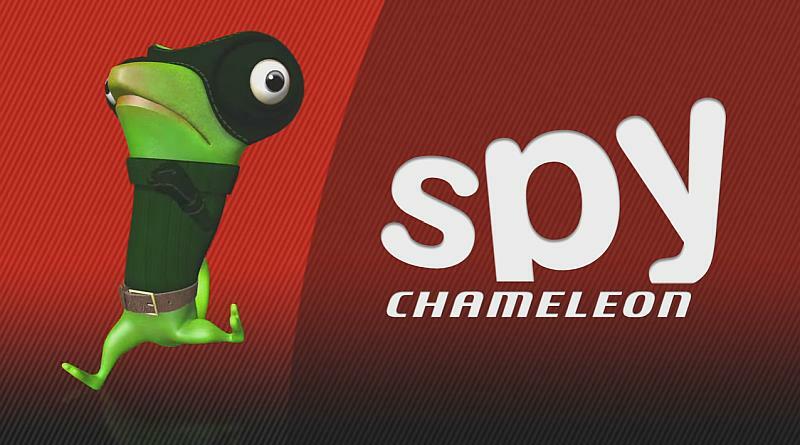 Spy Chameleon – RGB Agent is an arcade-puzzle game where the player needs to constantly change the skin color to blend the environment and avoid being spotted. Across 5 crazy missions and 75 levels the player will discover different enemies and mechanics in order to complete super secret missions only achievable by a RGB Agent: taking pics of a celebrity and her lover at her bedroom or getting the secret formula of a famous drink company are only some examples. A.W. : Phoenix Festa is based on a popular Japanese light novel — The Asterisk War: The Academy City on the Water, where in the 20th century a catastrophic event known as the Invertia leads to the destruction of many large cities on Earth. In order to recover from the devastation, the Integrated Enterprise Foundation is formed and cities are reorganized including one city called Rikka, also known as Asterisk. Within Asterisk, six academies hold tournaments called “Festas” pitting students from each academy against each other. A.W. 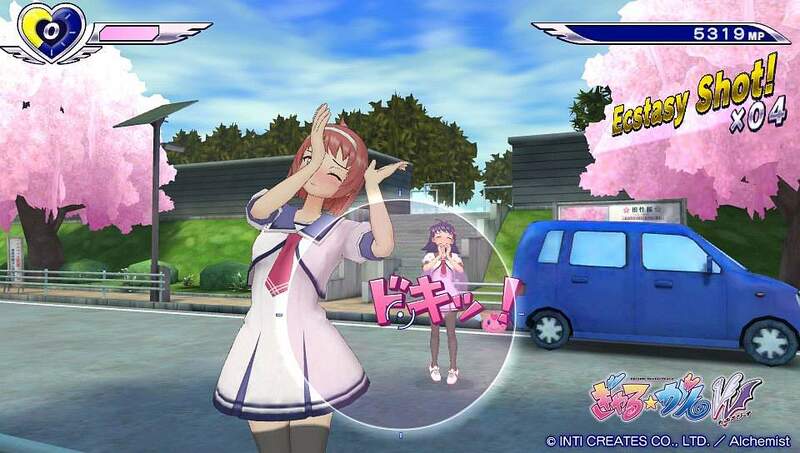 : Phoenix Festa combines dating sim mechanics and combat in one game and features its own original storyline carved from the light novel series. 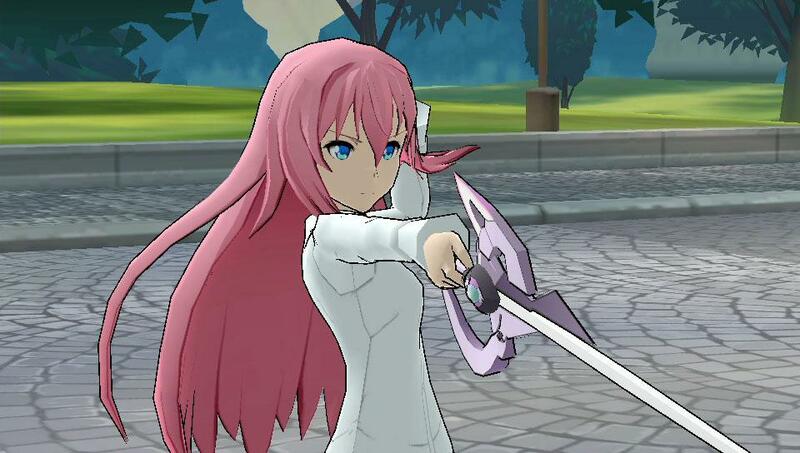 The game will let fans experience a true love adventure with numerous endings. In Shiren The Wanderer: The Tower of Fortune and the Dice of Fate players take on the role of Shiren, a seasoned wanderer, whose most trusted companion happens to be a talking weasel named Koppa who helps Shiren on his latest adventures. 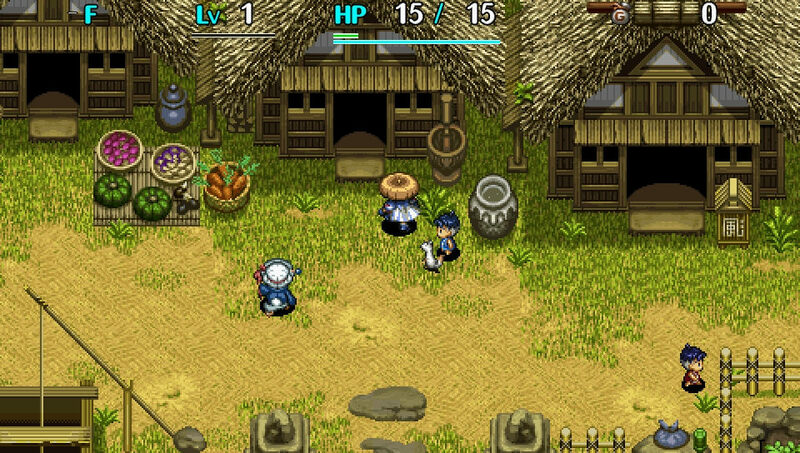 Shiren The Wanderer: The Tower of Fortune and the Dice of Fate continues the tradition of rogue-like RPGs by offering various dungeons and monsters to conquer and even features a co-op mode to challenge each other in battle mode. Laser Disco Defenders is a groovy procedural twin-stick shooter inspired by the science fiction and music of the late ’70s. In a bid to defeat the evil Lord Monotone’s plan to control the galaxy – and even worse its taste in music, the Laser Disco Defenders must shoot and dodge lasers in a series of randomly generated levels. Each character is reminiscent of the 70’s disco era with flamboyant outfits and suits to strut their stuff in. All release dates are subject to change and will be updated when new information is available.